The win came under interim boss Aurelio Vidmar following the weekend sacking of Holger Osieck and according to midfield ace Tim Cahill, there were plenty of positives. 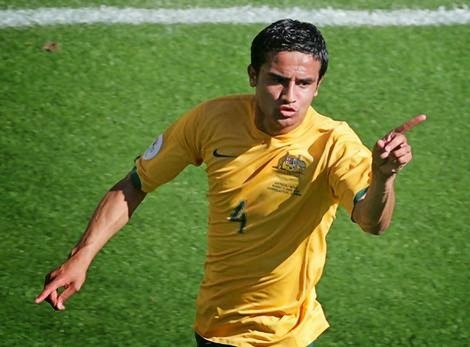 “Jason Davidson, he played exceptionally well,” Cahill said. “It’s fantastic for him. [Matthew] Leckie came on and scored, I’m running out of names. "I’m happy because it’s a nice lift for our fans and for the country, and that’s what it’s all about, standing up and being counted. "Canada were different opposition, not the same as Brazil or France, but the positives were that with Viddie [Vidmar] taking the reins the last two days in training have been really positive, playing on the front foot.